Home Tags Posts tagged with "hamid aboutalebi"
President Barack Obama has signed into law a bill that would block the entry of any UN ambassador whom the US says has engaged in “terrorist activity”. The law came as a response to Iran’s pick of Hamid Aboutalebi as UN envoy. 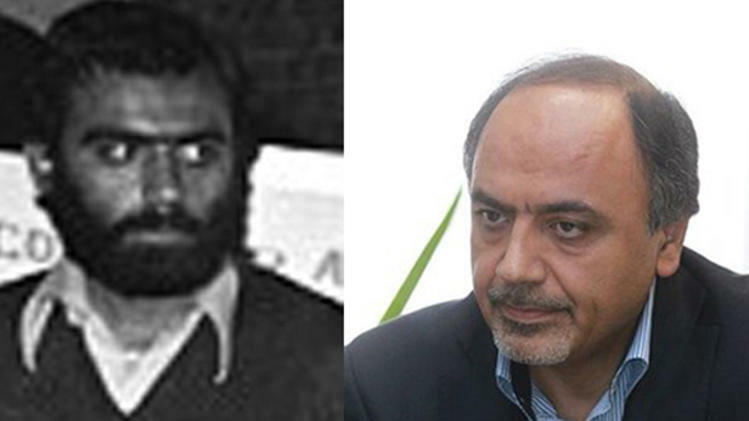 Hamid Aboutalebi was linked to the student militants who overran the US embassy in Tehran in 1979. The US has already denied Hamid Aboutalebi a visa, and Barack Obama said he would treat the new law as “advisory”. Iran has lodged a formal complaint with the UN over the rejection. The bill that Barack Obama signed into law on Friday passed both houses of Congress handily following uproar over Hamid Aboutalebi’s links to the students who seized the US embassy in Tehran in 1979 and held the American diplomats hostage. Hamid Aboutalebi has said that he acted merely as a translator on a couple of occasions for the hostage-takers, an account corroborated by some of the activists. A senior political adviser to President Hassan Rouhani, he has previously served as the Iranian ambassador to Italy, Belgium and Australia. However, Barack Obama said the law could effectively curtail his power under the US constitution to receive or reject ambassadors, and thus he said he would treat the law “as advisory in circumstances in which it would interfere with the exercise of this discretion”. Under the 1947 Headquarters Agreement, the US is generally required to grant visas to persons invited to the UN in New York. Iran’s deputy envoy at the UN, Hossein Dehghani, has asked Committee on Relations with the Host Country for a meeting over the decision, saying the US had violated its legal obligations under international law. “This decision of the US government has indeed negative implications for multilateral diplomacy and will create a dangerous precedence and affect adversely the work of intergovernmental organizations and activities of their member states,” Hossein Dehghani warned. 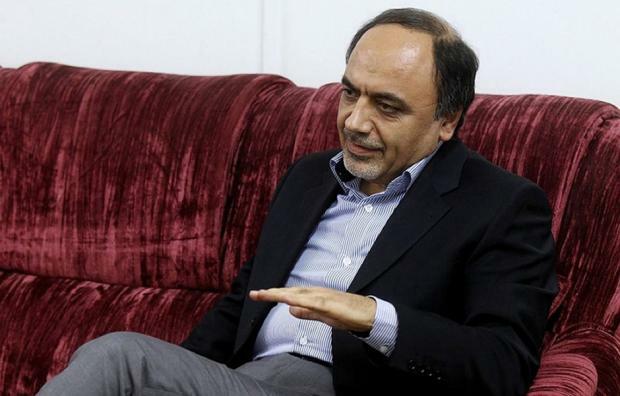 Iran has insisted it will not replace Hamid Aboutalebi as its new envoy to the UN in New York and accused the US of acting illegally by refusing a visa to the diplomat. According to a senior Iranian official, they would “pursue the matter via legal mechanisms” with the United Nations. The US accuses Hamid Aboutalebi of links to the group that seized the US embassy in Tehran in 1979, an incident that soured ties between the countries. Hamid Aboutalebi says that he only acted as a translator for the group. Congress passed a bill last week that would allow the US to refuse an ambassadorial selection if the candidate posed a security risk. Earlier this week, Iranian Foreign Minister Mohammed Javad Zarif condemned the move by US Congress. He characterized those in favor of the bill as “a group of radicals” and said the move would not influence Iran’s policies. Although the bill still requires the signature of the president before it can become law, Congress appears to have succeeded in getting Hamid Aboutalebi barred. White House spokesman Jay Carney said President Barack Obama “shared the intent of the bill”, and would not issue a visa. Under international law, the US as the host nation for the UN is obliged to grant visas to states’ representatives. In the most high-profile similar case, the US refused a visa to Palestinian leader Yasser Arafat to speak at the UN in 1998. The UN condemned that decision. The UN has not yet commented on Hamid Aboutalebi’s situation. Hamid Aboutalebi has previously served as Iran’s ambassador to Belgium, the EU, Italy and Australia. He has said he was not part of the group that took over the US embassy, and was only later asked to translate for the students. Fifty two Americans were held for 444 days during the 1979’s hostage crisis. The hostage crisis was part of the revolution that overthrew Iran’s monarchy and installed the Islamic republic. The US has refused to issue a visa to Hamid Aboutalebi – Iran’s nomination for UN ambassador – who was involved in seizure of the US embassy in 1979. The decision in effect bars Hamid Aboutalebi from taking up the role at the UN, which is based in New York. Hamid Aboutalebi was linked to the student group that took dozens of people hostage at the embassy in Tehran. President Barack Obama has come under intense pressure from the US Congress not to allow him to enter the country. Earlier this week, the White House told the Iranian government its selection of a one-time student revolutionary to be UN ambassador was “not viable”. A spokesman for Iran’s mission to the UN, Hamid Babaei, described the decision as “regrettable” and said it contravened international law. The US House of Representatives and the Senate have both voted in favor of a bill barring Hamid Aboutalebi from the US. It still requires the signature of the president before it can become law. 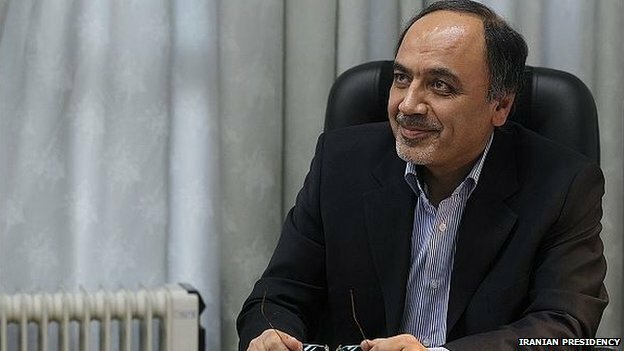 Iran says Hamid Aboutalebi is one of its most experienced diplomats and stands by his nomination. White House spokesman Jay Carney said on Friday the UN and Iran had been told “that we will not issue a visa to Mr. Aboutalebi”. He did not say whether President Barack Obama would sign the bill but said the president shared the sentiments of Congress. In an interview with an Iranian news site last month, Hamid Aboutalebi said he was not part of the group that took over the US embassy and was only later asked to translate for the students. The 52 Americans were held for 444 days during the crisis. It is believed the US has never before denied a visa for a UN ambassador and correspondents say there is concern among diplomats about the precedent that could be set.